For a quick answer, take a look at our FAQs. 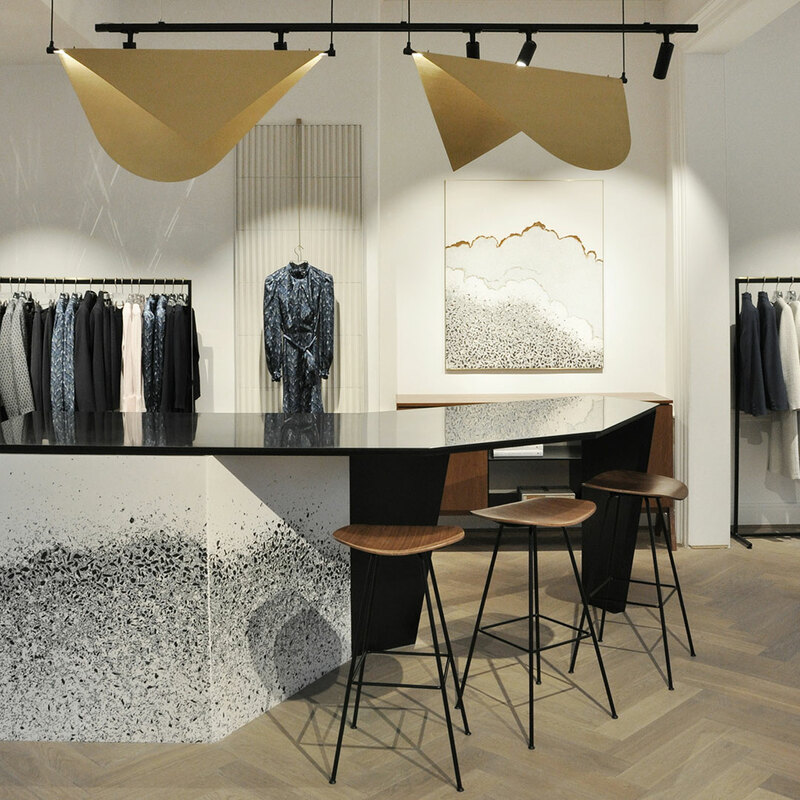 Enjoy private one-to-one styling at our Chelsea store. 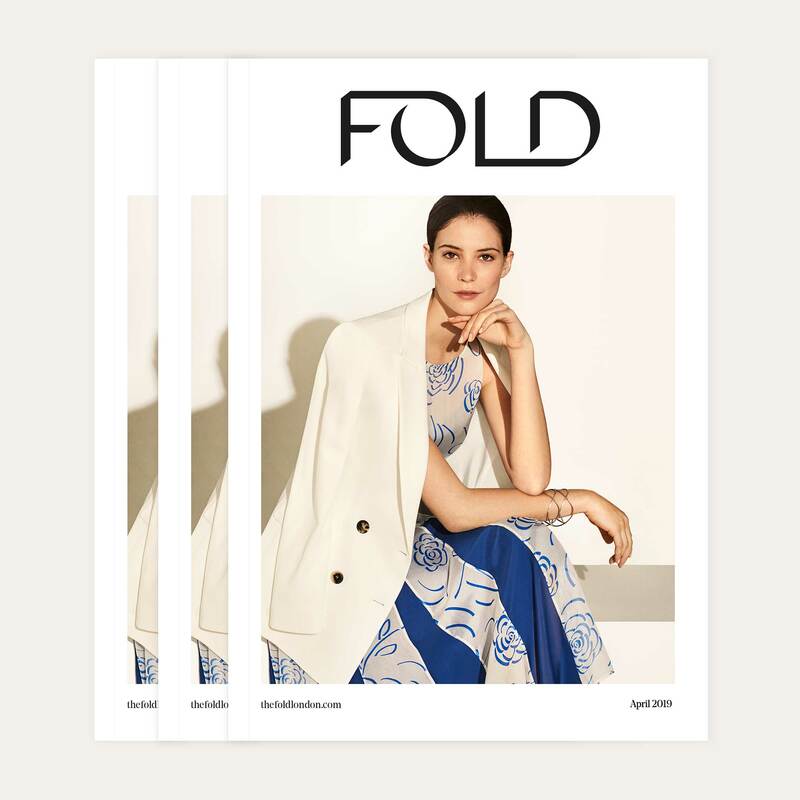 Want to join The Fold’s catalogue mailing list?